Speaking about what FEAR FACTORY is trying to accomplish with its forthcoming album, the band's first since signing with Nuclear Blast, Cazares said: "It's still just to be who we are. 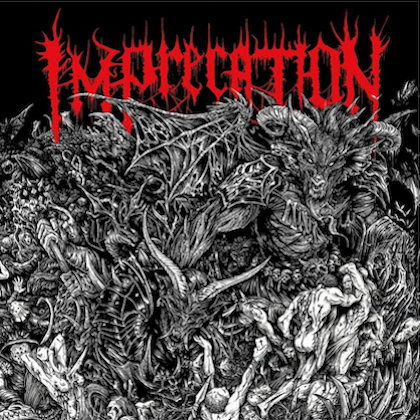 We are 'cyber metal,' whatever you wanna call it, but it's still a lot of the killer riffs, killer double bass, Burt's beautiful, melodic vocals. Conceptually, it's always still futuristic, man-versus-machine type of thing, but, you know, we thought we're gonna keep it real, keep it what we are and who we are." 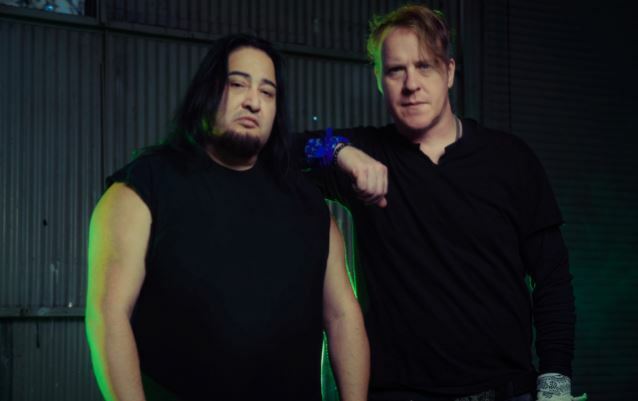 Asked about how it feels to be celebrating the 20th anniversary of FEAR FACTORY's classic "Demanufacture" album in 2015 with only two members of the band's classic lineup remaining in the group, Dino said: "The two main members are in the band right now. The soul of the machine is still intact, and that's me and Burton. And I don't think anything has changed, really." He continued: "Every album we do always has to have something a little different. 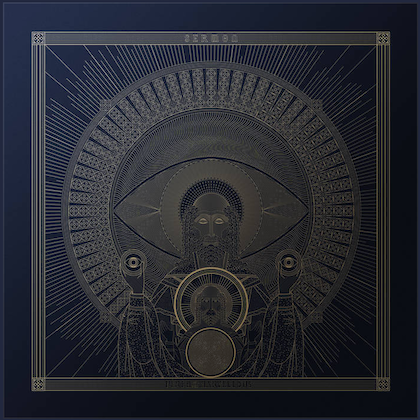 From the beginning, from the first album, 'Soul Of A New Machine', it was very death metal inspired, [with] a little bit of industrial. The second album, 'Demanufacture', the classic album… Every record changes. 'Obsolete' was a big difference, you know what I mean?! But my right hand is still there, the passion is still there, Burt's killer melodic vocals are still there. So I think that's all that matters." In an interview with Silver Tiger Media, Bell stated about the new FEAR FACTORY album: "It's classic FEAR FACTORY sound, the sound that fans have always expected, but I think because we are taking our time, the songs are really well crafted. Without losing the edge or the angst. 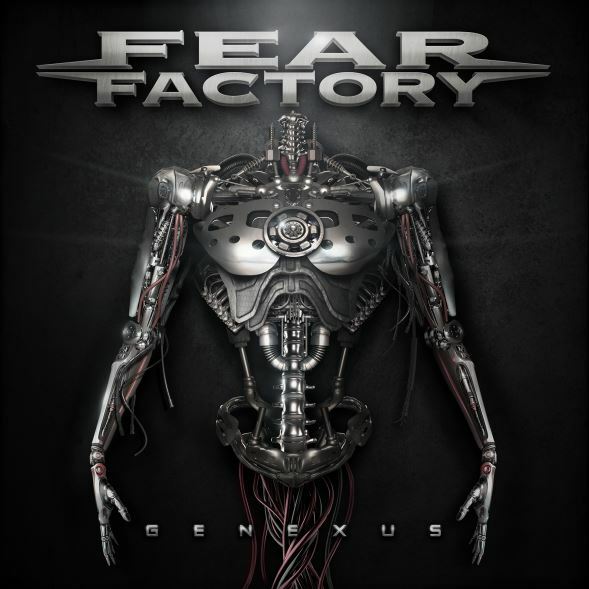 Without losing the essence of FEAR FACTORY, but they are well-crafted songs." FEAR FACTORY recently parted ways with bassist Matt DeVries (previously of CHIMAIRA, where he played guitar, and SIX FEET UNDER and replaced him with Tony Campos (ex-SOULFLY, STATIC-X, PRONG, MINISTRY).